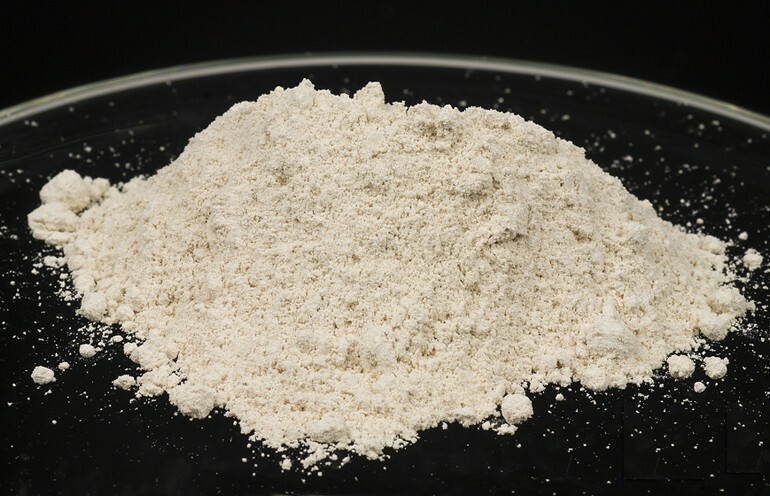 PCP, or Phencyclidine, also known as Angel Dust, is a dissociative anesthetic first synthesized in 1926 and tested after WWII as a surgical anesthetic. It is classified as a “dissociative anesthetic”. It is has a similar method of action as ketamine, both working as NMDA receptor antagonists. PCP is a Schedule II controlled substance in the United States, meaning unauthorized possession is Illegal in all 50 states. A large portion of the PCP on the streets is smuggled into the USA through Mexico, the remainder being produced domestically in clandestine laboratories in the USA. PCP can come in two forms, a freebase oil that can be dissolved in solution or soaked on plant material, or a hydrochloride crystalline salt form. 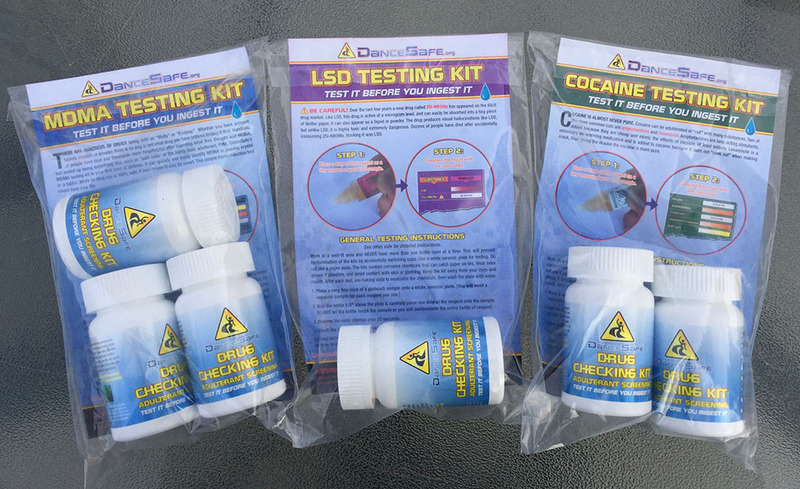 PCP as a freebase can be smoked, dissolved in alcohol and ingested orally. PCP as a salt can be smoked, snorted, injected, and ingested orally. Smoking has historically been the most common method when using recreationally. It is smoked either in a freebase pipe or via a popular method that involves dissolving the PCP in ether then dipping a cigarette into the solution and allowing it to dry before smoking the cigarette. Effects vary greatly by user and dosage, but can range from a heavy body and mental high to full blown hallucinations that are indistinguishable from reality. General effects tend to come on quickly depending on route of administration. Taking 2-20 minutes on the come-up, gradually peaking after 1-2 hours, plateauing for 2 hours, then coming down over 24 hours. Once near baseline, residual effects can be felt for 24 hours afterwards, lending to an “afterglow” or hangover. PCP can be extremely powerful, being able to cause delirious states and very realistic, life-like hallucinations. PCP can cause seizures, loss of self, disturbing hallucinations, psychotic episodes and delusional thought patterns. PCP can also cause acute amnesia that can cover entire days. PCP can also cause intense hangover symptoms, such as nausea and numbness in extremities.